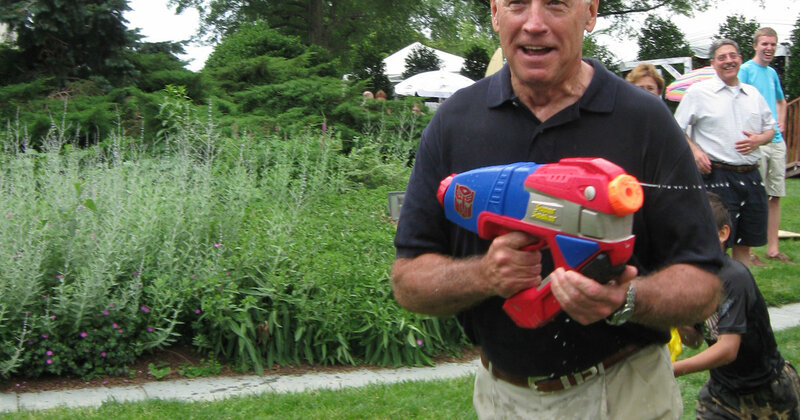 The Super Soaker was a game changer when came to squirt guns and summer fun. 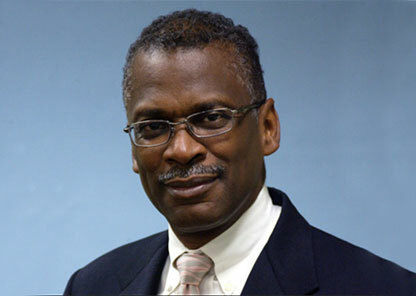 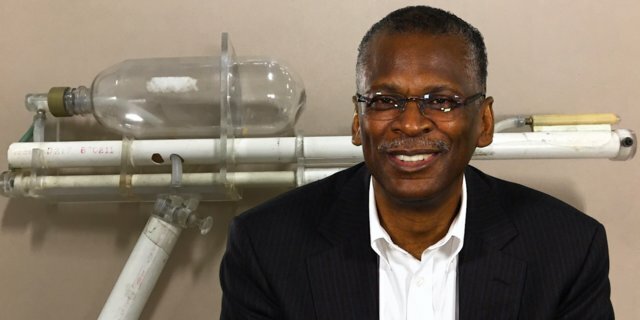 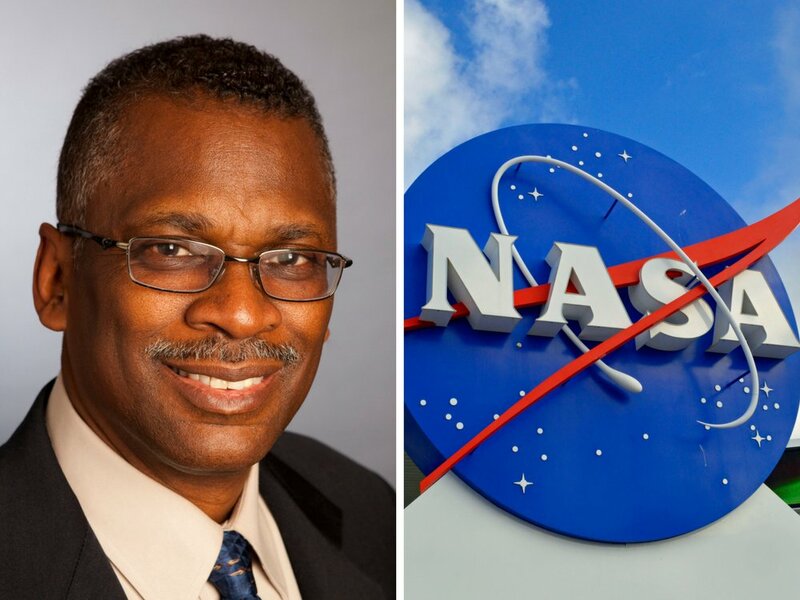 And you have Lonnie Johnson to thank for it.The man behind one of the most popular toys of all time is an engineer who has worked for Oak Ridge National Laboratory, the Air Force, and NASA's Jet Propulsion Laboratory. 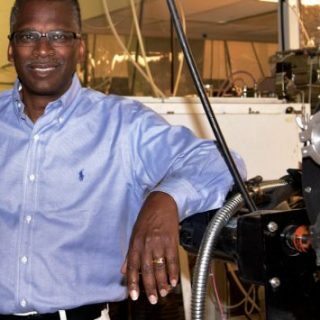 Lonnie Johnson langweilte sich jahrelang bei seinem NASA-Job — dann erfand er nebenbei ein Produkt, das heute jeder auf der Welt kennt. 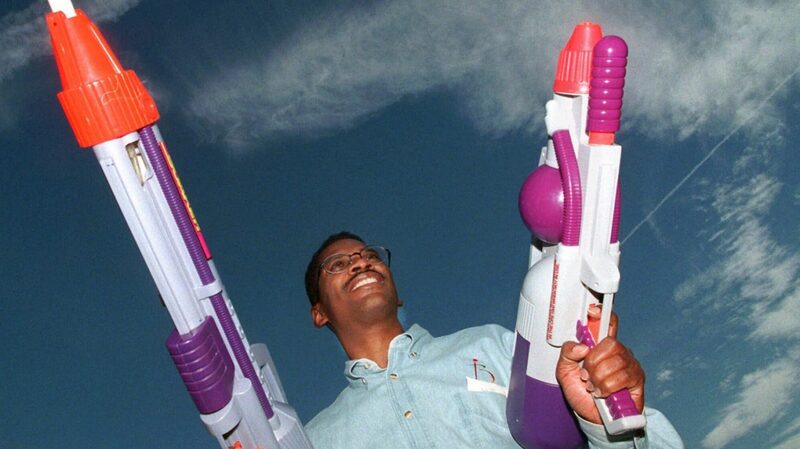 The Super Soaker was a game changer when it came to squirt guns and summer fun. 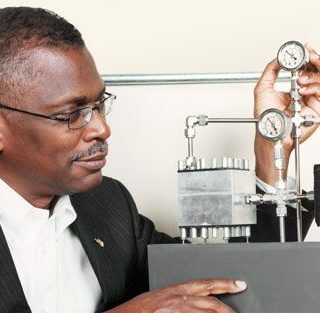 And you have Lonnie Johnson to thank for it. 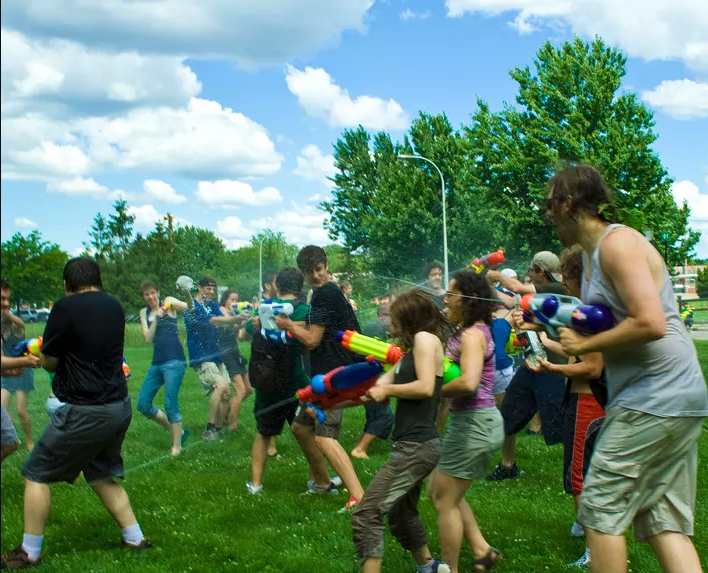 For a century, there were ineffective water guns. 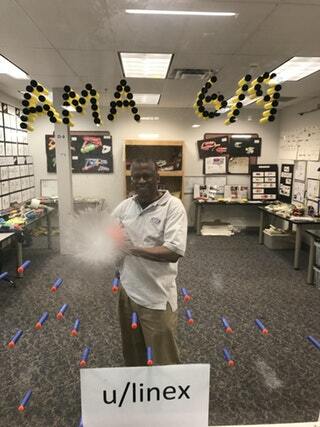 Then came the Super Soaker. 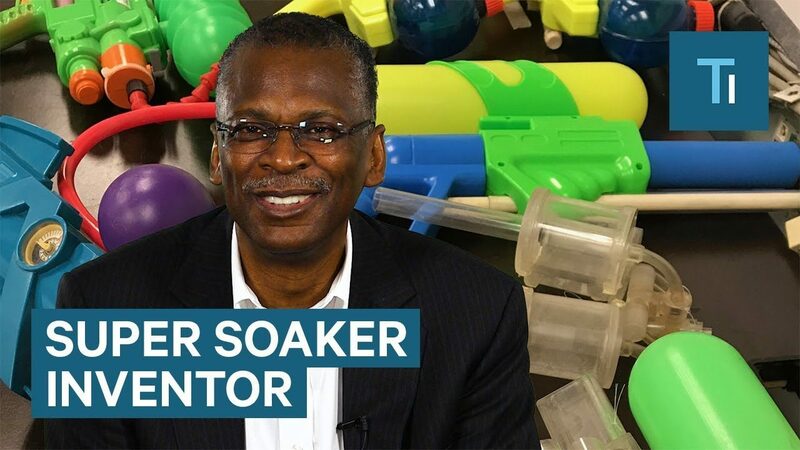 Summer Inventions: A NASA Engineer Created the Super Soaker?! 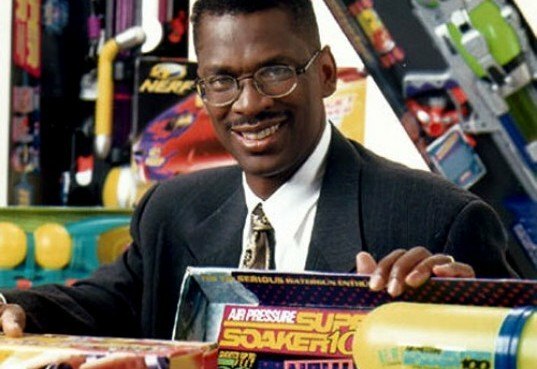 Learn five facts about Lonnie G. Johnson, the inventor of the daddy of all water guns.